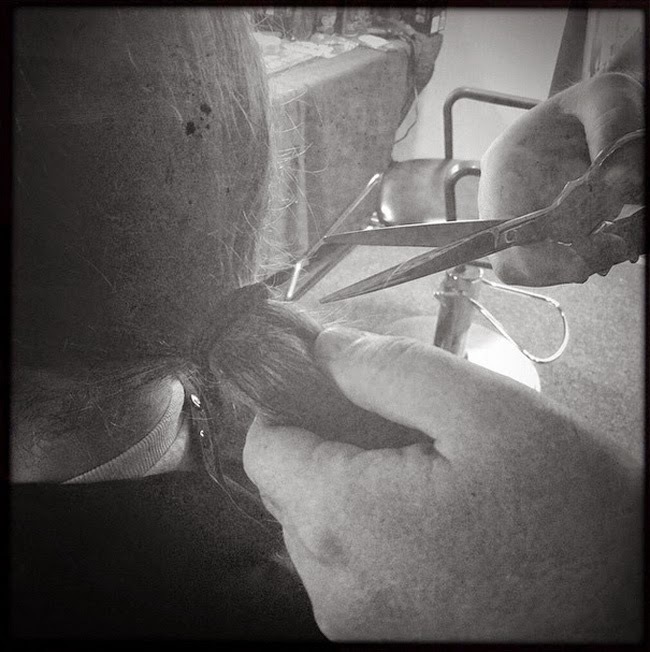 Earlier in the day, Jared Leto and director David Ayer teased that Jared‘s hair was being chopped off and posted a picture in instagram. They have released the image of the freshly shaven look of DC's newest Joker! The 43-year-old Oscar winning actor chopped off his hair for Suicide Squad, which David is directing. Jared will be playing The Joker in the film. 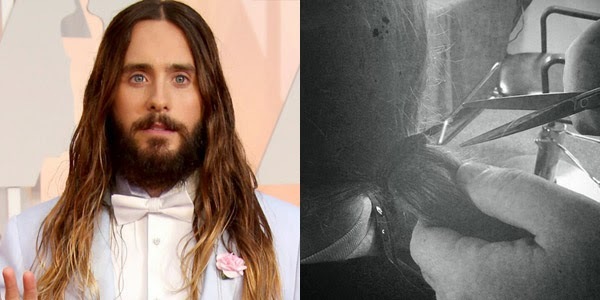 When word got out that Jared was cutting his hair, the social media was freaked-out. jared is one of the few celebrities that could wear a long hair and full beard in complete confidence and style. And as noticed by ComicBookMovie.com, Leto's hairstylist Chase Kusero also posted a photo of bright green hair dye. Green dye will take better to bleached hair than it would to Leto's usual brown hair. Suicide Squad begins filming next month in Toronto under the direction of David Ayer.